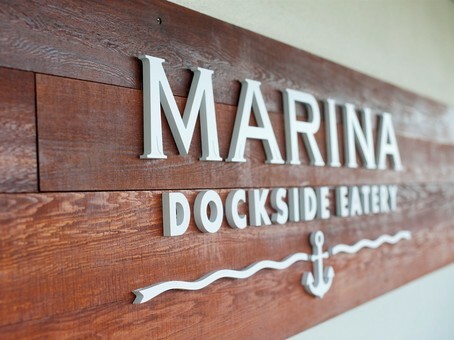 Enjoy the fresh tastes of the West Coast in a spectacular waterfront setting at the Marina Restaurant. The award-winning Marina Restaurant is a local favourite for delicious seafood, regional cuisine, Sunday Brunch and world-class sushi. 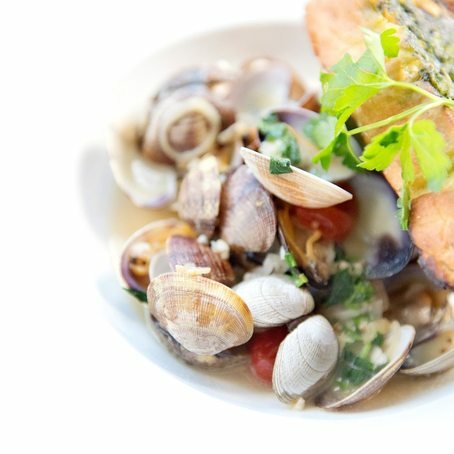 Our Seafood Menu is 100% Certified Oceanwise. We believe in buying local, sustainable seafood. It’s a matter of taste. The menu at our Dockside Eatery includes a variety of freshly baked pastries and west coast culinary creations. Start your day with locally roasted coffee by Caffé Fantastico, a variety of teas by Silk Road, and great oceanside views.